Read Huawei Mate 20 RS Porsche Design mobile reviews, opinions, user question & answers. 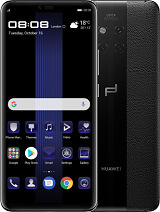 Get free Huawei Mate 20 RS Porsche Design mobile via Lucky Draw by posting Huawei Mate 20 RS Porsche Design mobile reviews and opinions. it is good mobile for camera.